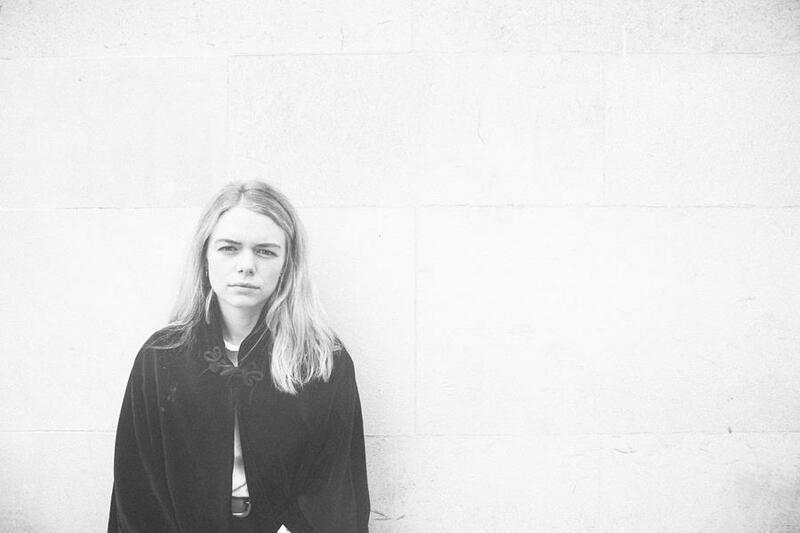 Oh You Are Not Well is the new track from Manchester-based songwriter Chloe Foy, and it’s a wonderful piece of music. Taking influences from the likes of Sharon Van Etten, Lucy Rose, Laura Marling, and one of my favourites, Beth Orton, there are elements of folk music especially with the tone of her voice but the music has a light indie feel to it. And that diverse sound has helped her garner praise from 6 Music’s Steve Lamacq and Radio 3’s Late Junction where she was named a 2019 BBC Introducing “One To Watch”, and we know not to disagree with Late Junction! Her previous singles have helped her to 9 million plays on Spotify already and this track will propel those figures much higher because it’s very very special indeed.